Welcome to Crete! Upon arrival, pick up your car and drive to your hotel. The largest island of Greece, it is very different from Mykonos and Santorini. Crete is mountainous and green and hugged by the aqua blue sea! On the western side of the island, is the traditional and charming town of Chania. Automobiles are not allowed in the historic area of the town. The Samaria Gorge, the largest gorge of Europe is also located there giving the opportunity to nature lovers to enjoy a hike or a walk. Exploring the beaches and the traditional villages nearby are among the activities that can be enjoyed. 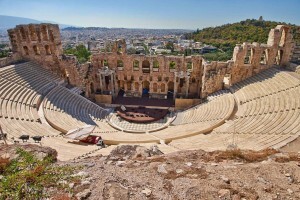 In Heraklion, the middle of the island, is the major archeological site of Knossos Palace and the Heraklion Museum. On the eastern side of the island is the well-known and exclusive resort town of Elounda. In addition, the quaint port town of Agios Nicolaos is close by. Visit Spinalonga, a leper’s colony in the past. Not far is the Dikteon Cave Zeus’s mother left him so he would not be killed by his father. There are also wine tours and an organic farm where one can experience the making of wine and olive oil. After breakfast, drive to the airport and return your car in time for your flight to Rhodes. Upon arrival, you will be welcomed by your private driver to be taken to your hotel. Welcome to Rhodes! Enjoy your visit to Rhodes - this beautiful "Island of Roses" has a rich and varied history. The crusading Knights of St. John left the magnificent medieval castle behind when they were defeated by Sultan Suleman the Magnificent. Turkey occupied Rhodes for almost 400 years leaving mosques, minarets and a Turkish bath to mark their presence. Stroll through the quaint medieval castle’s winding streets ending in beautiful squares! Outside the medieval walls is the Mandraki where you can enjoy lunch, dinner or coffee by the port lined with gorgeous yachts and people watch! 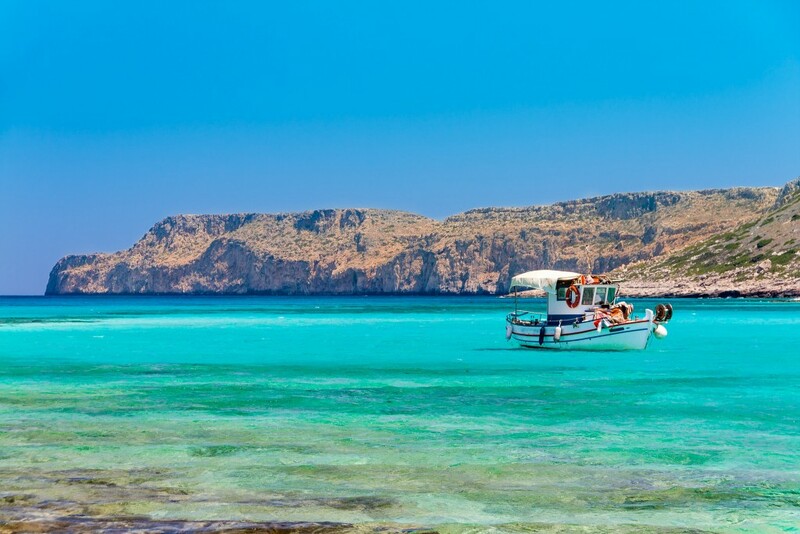 Rhodes is also known for its beautiful beaches and turquoise sea! . Approximately 1 hour from the main town, on a hill above the charming town of Lindos, rises an ancient acropolis dedicated to the goddess Athena. Below lies the Bay of St. Paul where the Apostle landed during his voyages.